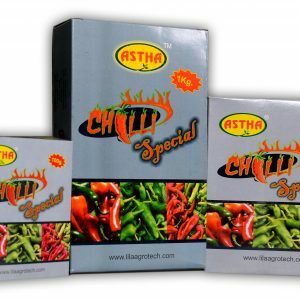 Astha Tea Special -Nutrient For Tea Plants - Lila Agrotech Astha Tea Special -Nutrient For Tea Plants – Lila Agrotech Pvt. 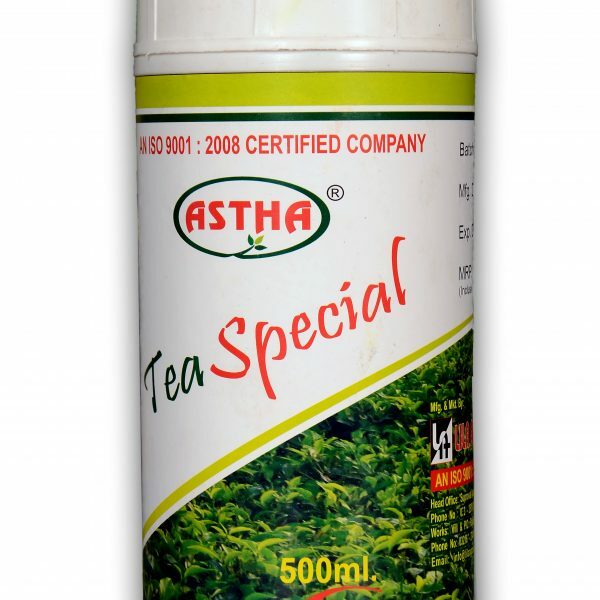 Ltd.
Astha Tea Special is a unique combination of specific nutrients which has the capacity to improve the overall growth and development of tea plants. 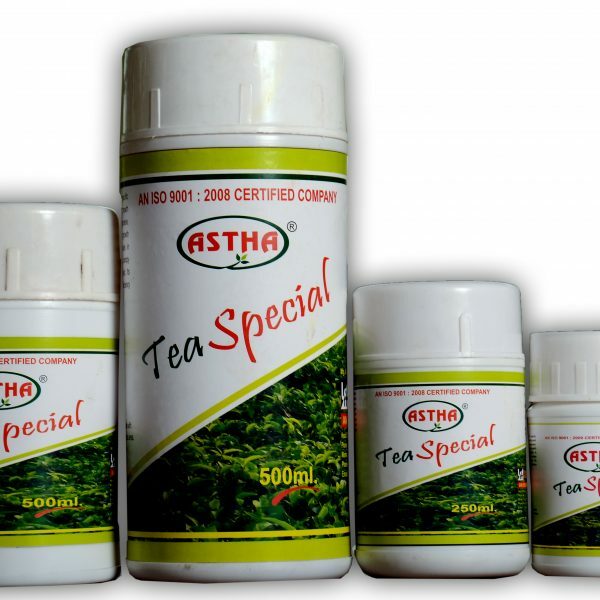 Astha Tea Special is a unique combination of specific nutrients which has the capacity to improve the overall growth and development of tea plants. 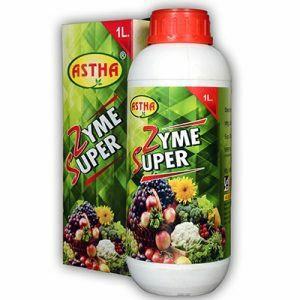 It contains Zinc, Manganese, Boron, Molybdenum, Magnesium, Copper and plant growth hormones. Application of Astha Tea Special helps in the development of healthy Tea bush and leaf yield. Its application also helps to overcome the nutrient deficiency symptoms observed among young and mature tea. Store it in cool and dry place, away from heat. 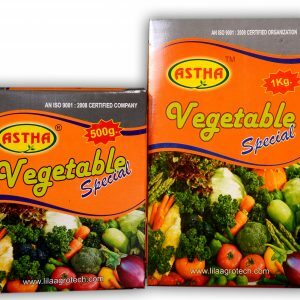 Available Packing – 100 ml, 250 ml, 500 ml, 1 Ltr. , 5 Ltr.